Enriched by our vast industrial experience in this business, we are involved in offering an enormous quality range of Travel Backpack. 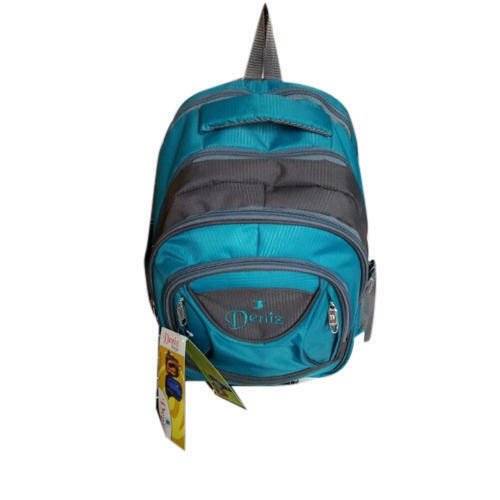 Established in the year 2002 at Mumbai, Maharashtra, we “Deniz Bags” are a Proprietorship based firm, engaged as the Manufacturer, Wholesaler and Trader of Office Bag, School Backpack, Travel Backpack. The products which are manufacture are widely appreciated by our clients for their astonishing finish, perfect quality and cost valuable nature.